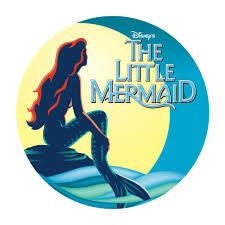 We are excited to announce that tickets to our 6th annual dinner theater benefit “A Night of Glenbrook Theater” featuring the North/South musical “Disney’s The Little Mermaid” will be available online on February 23rd. This year’s musical and dinner theater benefit will be held at Glenbrook North High School. To purchase tickets, go to http://www.showtix4u.com on February 23rd, and select the dinner theater package on April 28th. The dinner theater benefit is a great way for parents, alumni, and friends to gather to support the Glenbrook Foundation and the students and teachers of the Glenbrooks. Last year’s benefit was a huge success and seats sold out quickly. Gather your friends now to purchase a table. We hope to see you there!